Wave Biotech System 20E Bioreactor Cell Fermentor Rocker/Mixer . 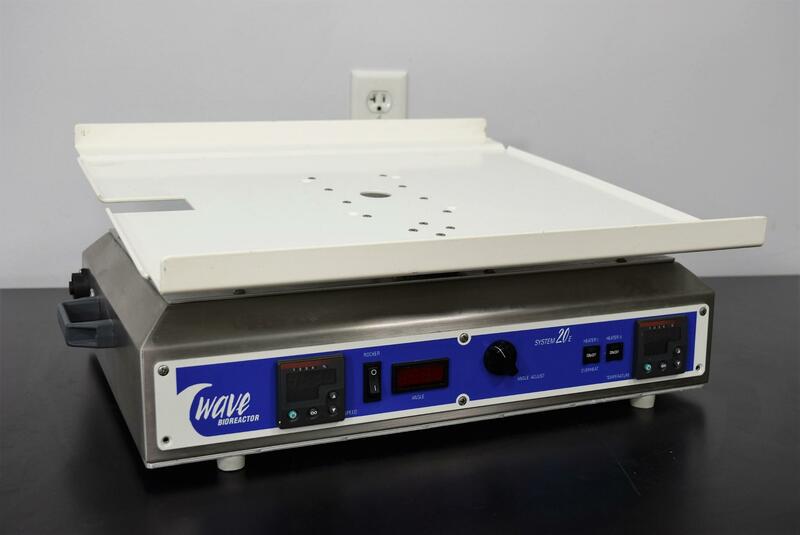 New Life Scientific, Inc.
Our in-house technician inspected and tested this Wave Biotech System 20E Mixer, confirming it to be in good functional condition. Technician tested the motor from highest to lowest speeds, functions properly.